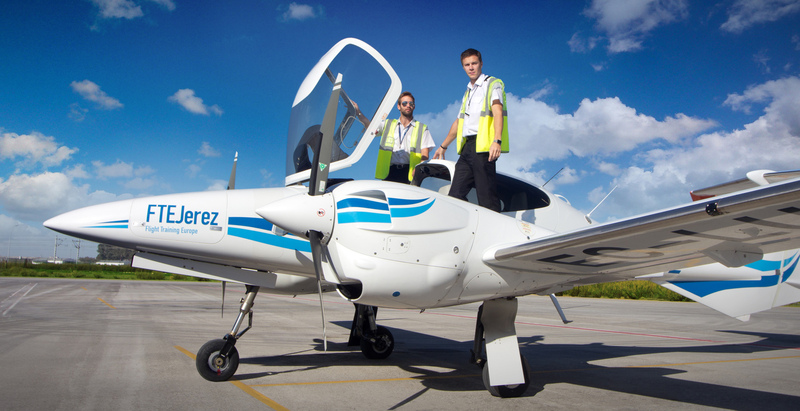 FTEJerez, an Approved Training Organisation, has announced a recruitment drive to hire qualified Flight Instructors over the following months. This will increase its current FI headcount by 15%, with all roles being based at FTE’s aviation campus in Jerez, Spain. The Spain-based trainer has continued to grow substantially by means of new airline partnerships, such as the recent agreement signed with easyJet, and increasing career opportunities for its self-sponsored cadets that have led to record intakes and a strong growth in 2015, with a more than positive outlook going into 2016 and beyond. FTE’s Head of Operations, Capt. Chris Burwell, will be visiting the UK in the following weeks, with interviews and presentations taking place in London and Leeds from 14 – 18 March. FTEJerez is specifically interested in meeting and recruiting candidates holding a current EASA CPL/IR, an FI rating with instructional experience and with an IRI rating or close to 200 IFR hours being an advantage. Selected candidates are required to successfully complete a thorough standardisation course to ensure their training standards are in line with FTE’s quality system. FTEJerez employs approximately 150 permanent staff to deliver all training and associated services, with no aspects of the package provided being outsourced to other organisations.